You probably won't be surprised to learn that keeping your gums healthy requires many of the same steps as keeping your teeth healthy. Taking care of your gum health goes hand in hand with taking care of your dental health. You may understand how the following habits help your teeth, but here’s how they keep your gums healthy, too. 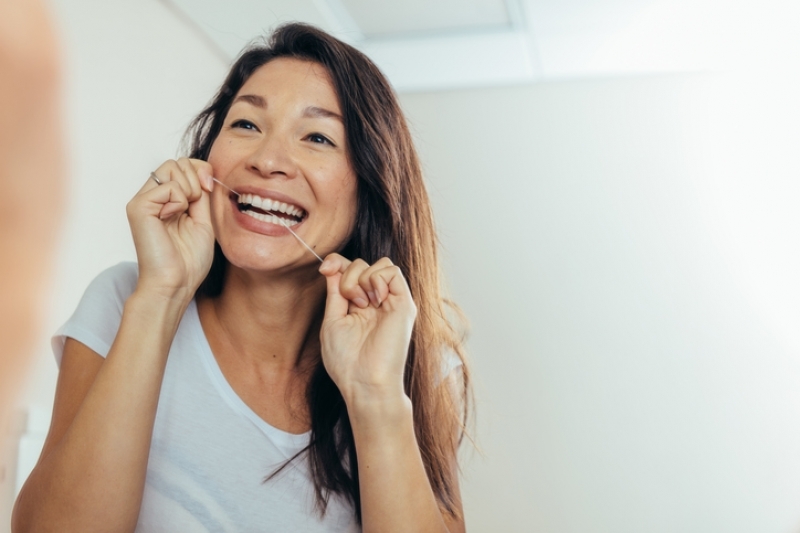 When it comes to your gum health, flossing may even rank above brushing your teeth. Flossing allows you to clean out the crevices between your teeth and gums that your toothbrush can’t reach. This prevents plaque from building up in these tight areas, which might otherwise lead to gum disease. Removing plaque from your teeth helps keep it off your gums, too. Plaque buildup is always especially abundant along the gum line, so when you’re brushing your teeth, make sure your toothbrush moves over your gums as well. Just remember to brush gently! 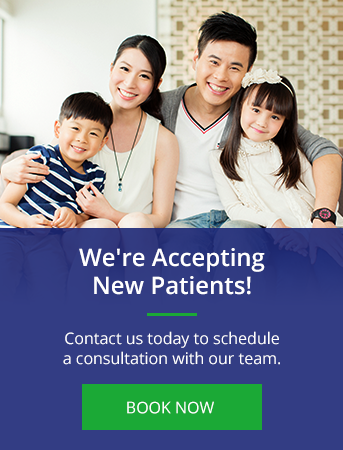 Your dentist will be able to detect developing gum disease symptoms early, provided you see them regularly. Ideally, you should visit the dentist for a checkup and cleaning every six months, so that developing problems can be treated before they become serious. Professionals cleanings are really the only way to remove tartar (hardened dental plaque). You may be very vigilant about brushing and flossing, but tartar will still eventually build up, and it needs to be removed by a dental professional. Add this to the long list of reasons to quit smoking: Smoking is strongly linked with the onset of gum disease. Smoking weakens the immune system, making it harder to fight off a gum infection. Additionally, smoking makes it more difficult for your gums to heal once they’ve been damaged.